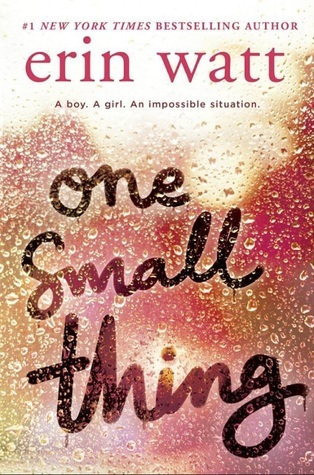 My review for One Small Thing went live on Monday so if you’re curious to know my thoughts just click here. 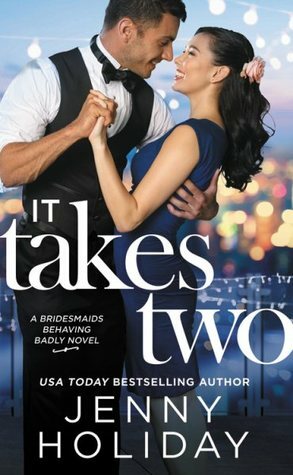 I actually haven’t read a book in like a week, but I started this yesterday and I’m enjoying it so far. The banter between these two is hilarious and I’m waiting for wedding shenanigans to start. 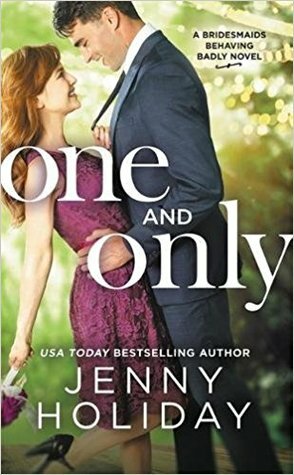 Then I’m hoping to pick up the sequel to One and Only. Ooo! A series binge! Fun!